Do you need a place for your website? 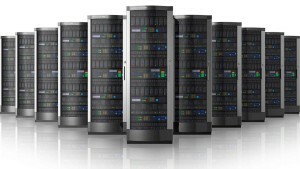 Streamliner Solutions Group, LLC offers web and email hosting packages with a 99.999% uptime rating. Our hosting packages start at just $14.95 per month with unlimited email accounts. Need an SSL for eCommerce? We can provide that for you as well. We can customize a package for you to meet all your web and email needs.